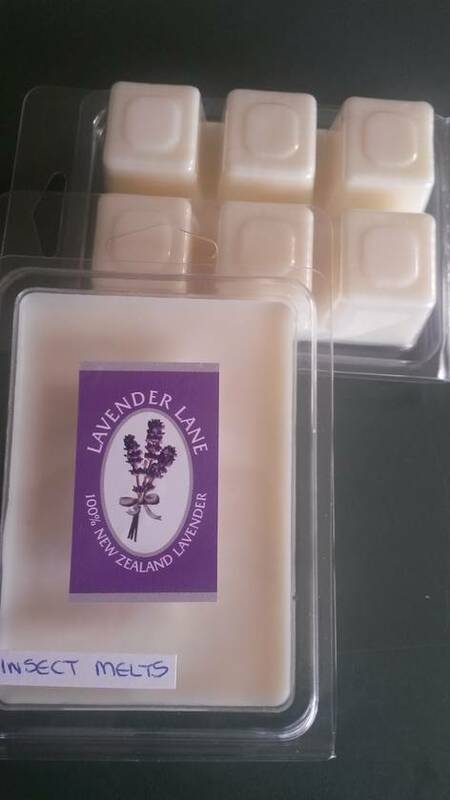 Six pack of soy wax melts fragranced with 100% Pure Essential Oil of Lavender, Peppermint and Citronella. Perfect for inside use. 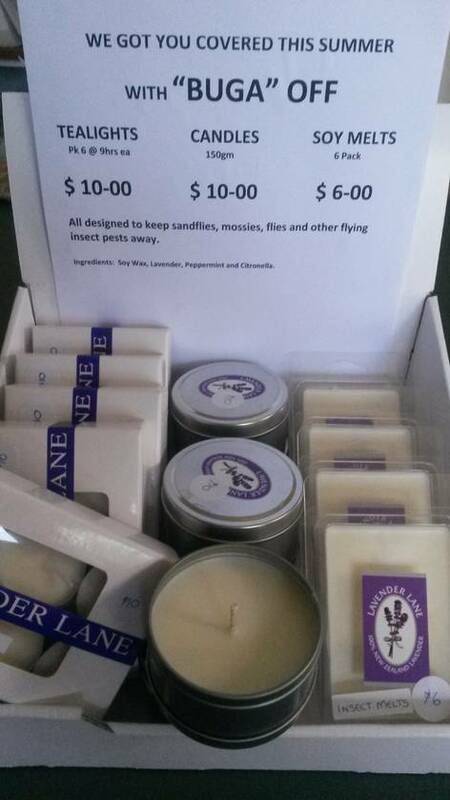 Both lavender and citronella deter mossies, flies, moths, bugs etc and peppermint helps freshen. See my other listings for lavender products and other melts.